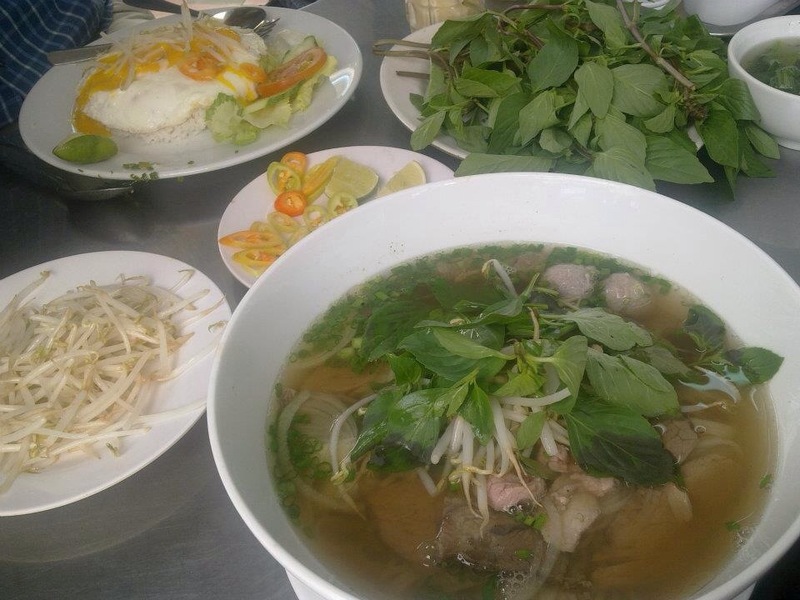 When I booked my Cebu Pacific piso fare from Ho Chi Minh to Manila way before deciding to actually do a Southeast Asia trip, the driving force was to eat the noodle soup pho and the fresh vermicelli spring rolls in Vietnam. The ignorant that I am of Asian and world history, the only things I knew of Vietnam were the food I wanted to eat and the war with America. 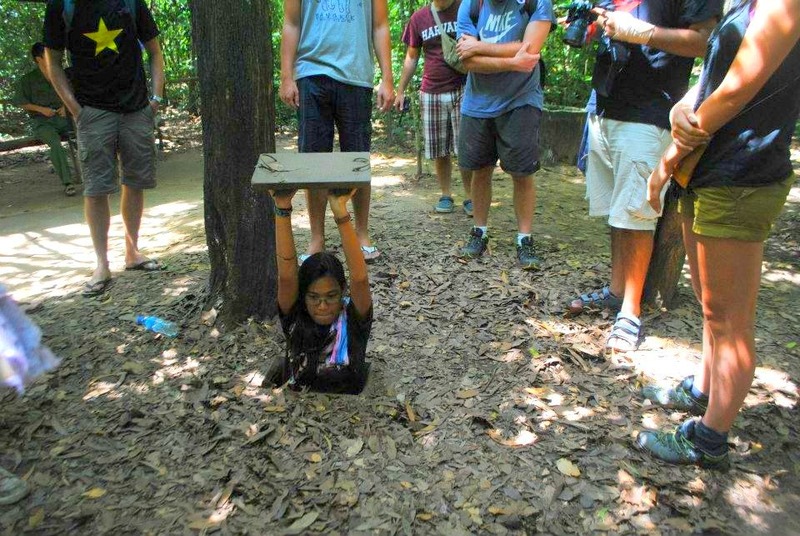 Last night, at the Thirstday Thursday CouchSurfing Manila meet-up, there were two CouchSurfers from Vietnam and with other Filipino CS members, we talked about Cu Chi Tunnels, perhaps one of the most visited and most popular tours in Ho Chi Minh city. 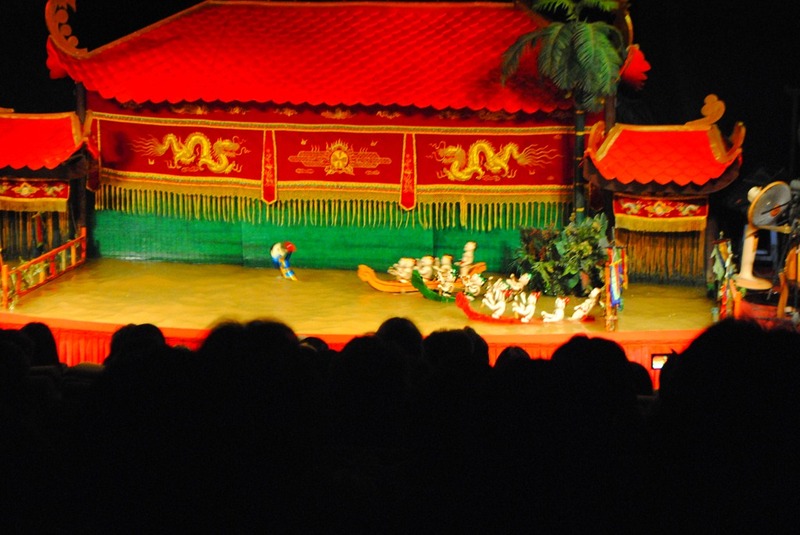 Yes, you read right—there really is a water puppet show and you can watch it at Vietnam’s capital, Ho Chi Minh city! And no, it’s not like any other puppet show you’ve seen before. Neither is it set on a stage with fake water/waves scenes as the backdrop. 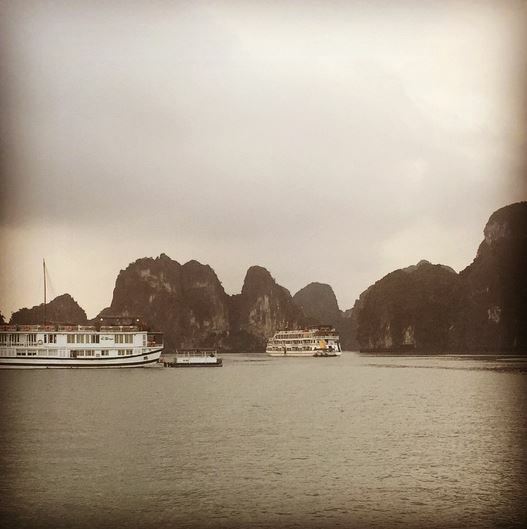 The puppet show here in Vietnam really is on water!!! 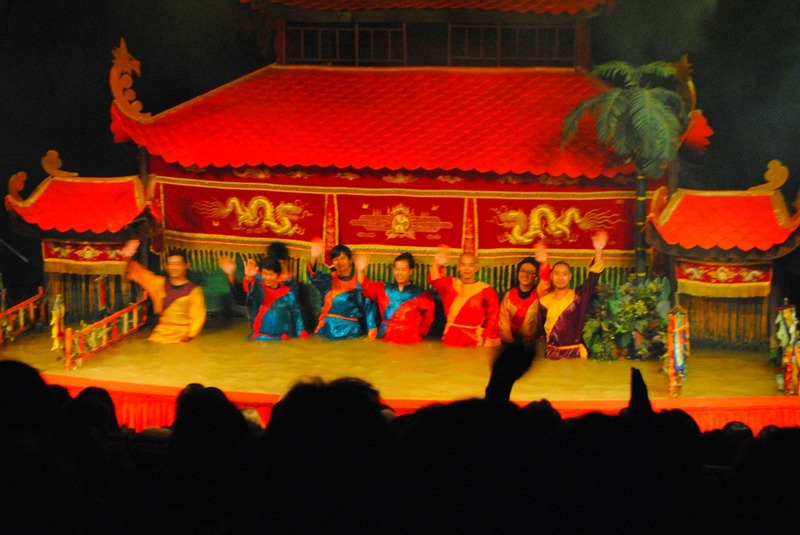 Held at the Rong Vang Water Puppet Theater (aka Golden Dragon) in Ho Chi Minh City, the show presents the amazing craftsmanship and dedication of its actors/puppet controllers. Imagine, you have to be underwater to be able to control the puppets! I think that in itself is amazing! So, if you’re like me, you’d read up on the story based on the sheet of paper distributed before the show. 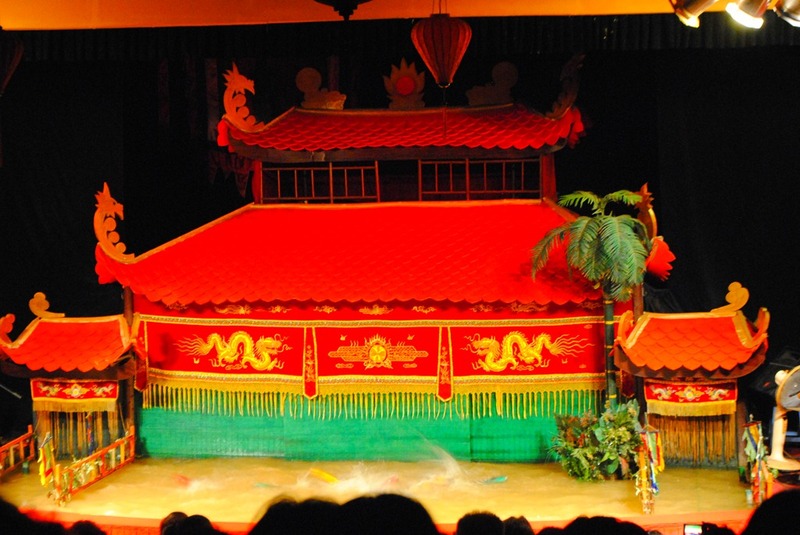 Then, you’ll focus all your energy in watching the movements of the water puppets and feel the rhythm of traditional Vietnamese music, sung and played live from the sides of the theater! 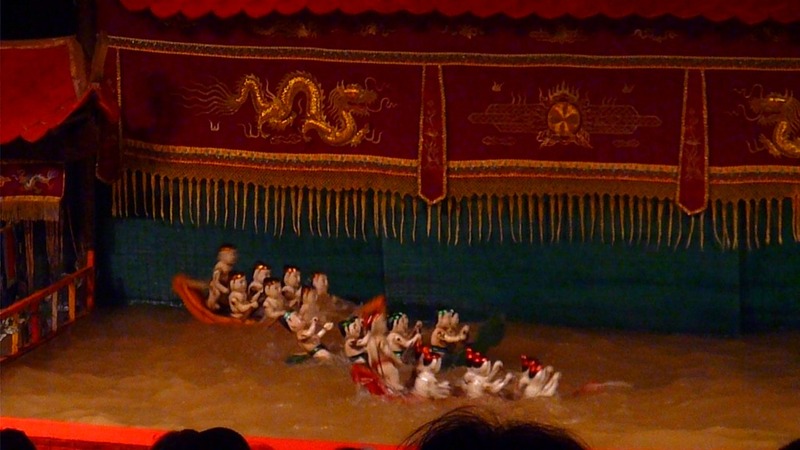 Also, if you are like me, you will be amazed and captivated by the water puppets. Whether you’re waiting for the puppeteer to show up gasping for breath or trying your hardest to understand what’s going on, the water puppets will surely keep you engrossed. 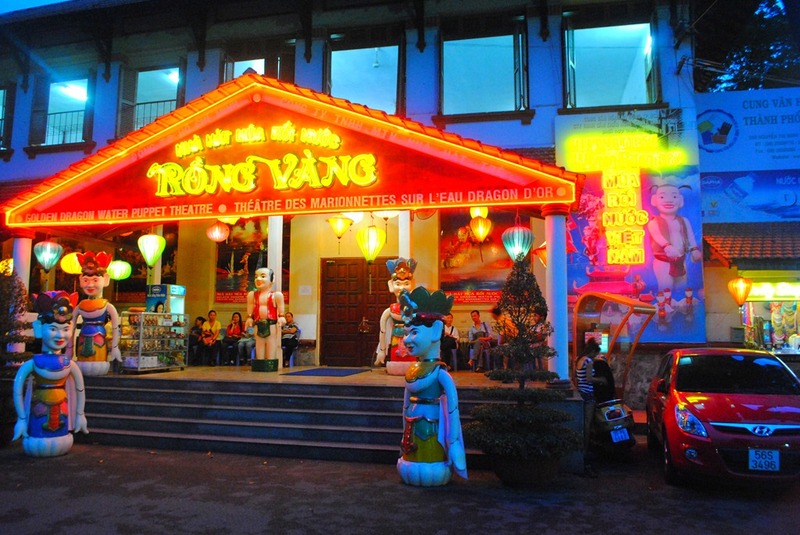 Some people are asking whether watching the water puppet show at the Golden Dragon or Rong Vang Water Puppet Show is worth it or not. I can’t remember the exact price that we paid for but I sure got value for my money. 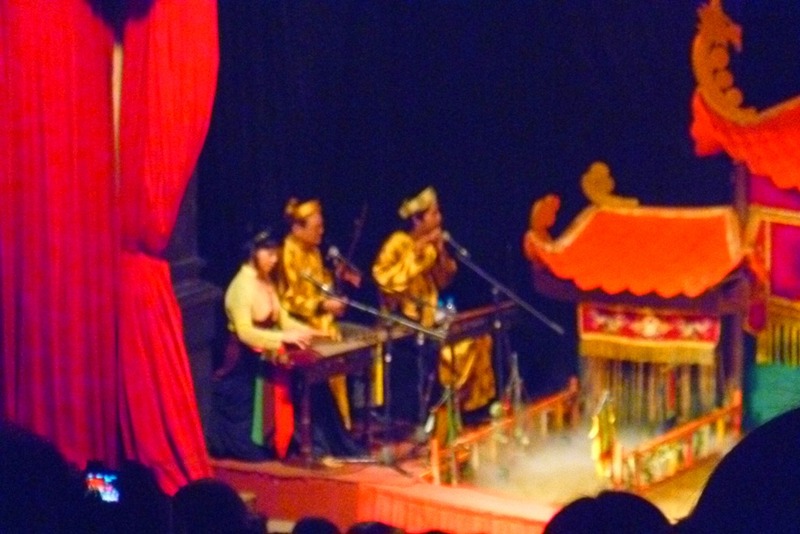 I mean, it’s probably just me, and the two Indian travellers I was with, but we felt that the water puppets and their puppeteers performed well. Besides, it’s not often that you see puppets in the water! 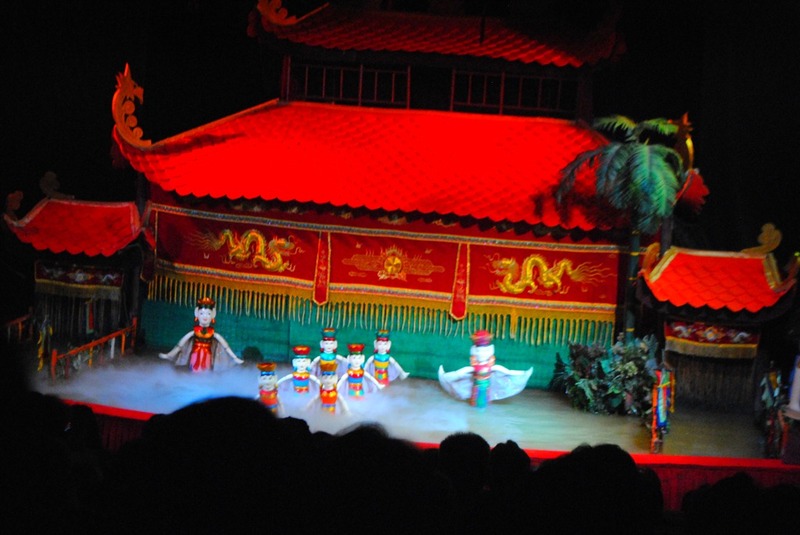 Really, the water puppets show is something I will always remember about Ho Chi Minh and Vietnam! I’m supposed to sleep already but since I remembered my upcoming backpacking trip across six countries in South East Asia in four weeks, I went back to tripline.net and tried to make my “trip line”. Here’s the product. I really hope I can raise the funds for this, especially since I’m slacking off with my other work! Anyway, since I am on WordPress.com and not on WordPress.org, I can only share here the picture/general map. If you want to know where I’m going exactly, click on the Map to be redirected to tripline’s website. Once you get there, click “Full Screen” on the lower right side and then click the play icon. This has music in the background so if you don’t wish to get you bosses’ ire, don’t open it in your office without a headset on, ok?! There’s also a list of places to be visited plus a little information just before you play the video. So, read on if you wish.